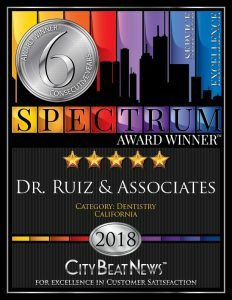 Welcome to Dr. Jose-Luis Ruiz, DDS & Associates, Inc. where we provide high-quality, minimally invasive dentistry at a reasonable price. 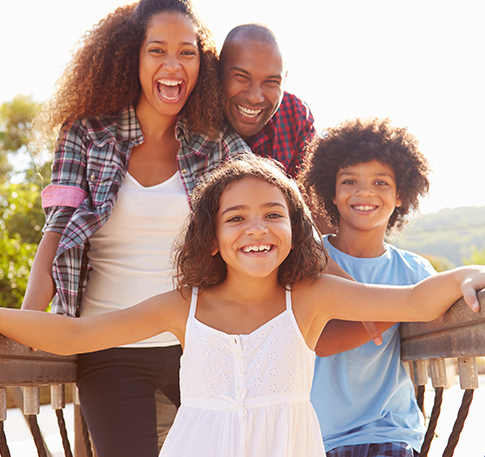 Our practice has handcrafted smiles for over 20 years by providing professional dental services in Burbank, California, and the surrounding areas of Glendale, North Hollywood, Eagle Rock, La Crescenta-Montrose, Sun Valley, and Toluca Lake, California. We know each of our patients by name, prepare for their individual care, and do not double-book appointments. In the spa-like atmosphere of our office, Dr. Jose-Luis Ruiz, Dr. David Sewell, and Dr. Samira Fares can give you a beautiful smile at an affordable price. The services our skilled dentists provide are not only better for your wallet, but for your dental health as well since we use quality materials and minimally invasive techniques. Our professional team maintains a very high focus on patient care, treating everyone who visits our office like family. The members of our team are also well educated, hold high standards, and some of them can speak multiple languages to accommodate your family’s unique needs. 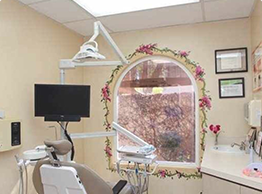 At our dental office, we have comfort technology and services like digital panoramic X-rays so patients can relax as they benefit from quality care. 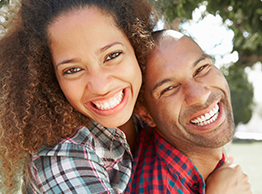 Call our team today to schedule an appointment with our dentists for a new, beautiful smile. I have been coming to Dr. Ruiz for some years now. I have to say I have never had a bad experience. Anna is extremely friendly and gentle with my teeth and gums. She does an absolutely fabulous job. She is so caring and I always leave feeling so happy. The doctors are excellent and provide extraordinary care. I have seen both Dr. Ruiz and Dr. Mar and they are equally amazing. If you come to this dentist you will truly be in good hands. I have been to many different dentists in the course of my lifetime and this is by far the best. They are very clean and it is very comfortable. Thanks to Dr. Ruiz my pains and most constant discomfort completely disappeared after he did such a nice extensive work in my mouth. I can say that I am a new person. Again thank you Dr. Ruiz. Your work was fantastic. 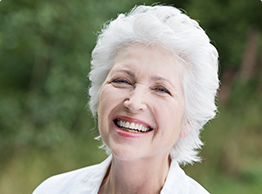 Our professional, educated dentists and team can transform your smile when we provide our dental services in Burbank, California, and the surrounding areas.